It was a cold and grey “Movember” morning at SAP’s headquarters in Walldorf, Germany when we went into the video production studio for recording the tutorials of the new openSAP course Data Migration to SAP S/4HANA. openSAP is SAP’s online learning platform that is free of charge and open to everyone! When you watch the intro video, you might notice my dashing mustache. If you aren’t familiar with the Movember Foundation, check out what the SAP S/4HANA Cloud Product Management team in Palo Alto, California has achieved. What is this new openSAP course all about? The goal of this course is to enable you to run your own data migration to SAP S/4HANA, both on-premise and in the cloud. It’s not only about learning the concepts on how to perform a successful migration to a newly implemented SAP S/4HANA system as we’ve already outlined earlier in the book Migrating to SAP S/4HANA. It’s also about performing your very own data migration to an SAP S/4HANA trial system that you will create as part of the class. This means it is an actual hands-on training which will provide you with all you need to know through practical exercises. You’ll be able to use the SAP S/4HANA system free of charge for a trial period and can leverage a credit provided to you by Microsoft Azure to avoid the hosting fees. This will provide you with a completely free learning experience. The course will start on January 24th and the final exam will take place between February 7th and 15th. 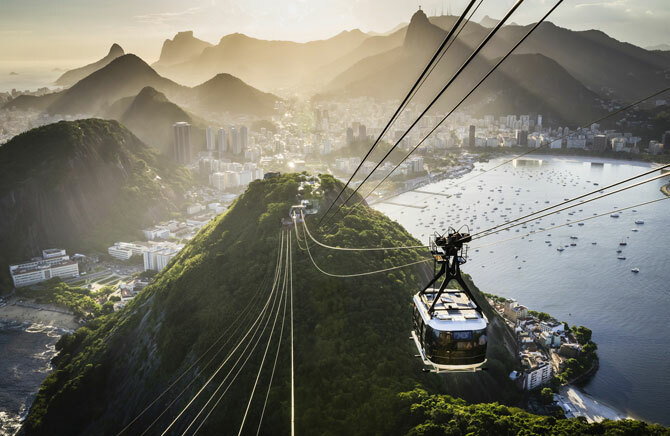 Enroll now and start the year 2018 with a learning experience in one of the hottest topics around at SAP! As a bonus, we’ll provide you with a coupon code that will save you 22% on the new book Migrating to SAP S/4HANA when ordered on the SAP PRESS webpage. A deep dive into the SAP S/4HANA Migration Cockpit and the Migration Object Modeler will give you a thorough introduction to these new tools. Finally, we’ll show you how to enhance your data migration with data quality features. For more information on this, continue reading here. In week one, we’ll give you an introduction to data migration and its challenges, as well as an overview of the various sources of information you should consult depending on your current needs. The course will also give an overview and demos of the SAP S/4HANA Migration Cockpit. In week two, we’ll show you how to enhance the data migration with additional content or data quality features, as well as data extraction and preparation. We’ll also present the Rapid Data Migration to SAP S/4HANA (on-premise) solution. 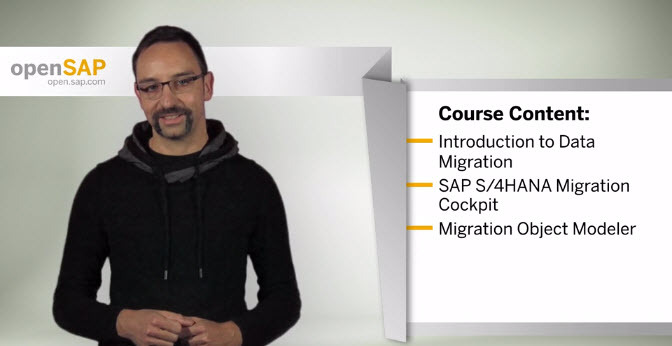 The course will explain how to use the Migration Object Modeler, part of the SAP S/4HANA Migration Cockpit, to easily integrate custom objects and enhancements. In the meantime, please go ahead and have The Data Migration Guys set the stage by watching their YouTube podcast.